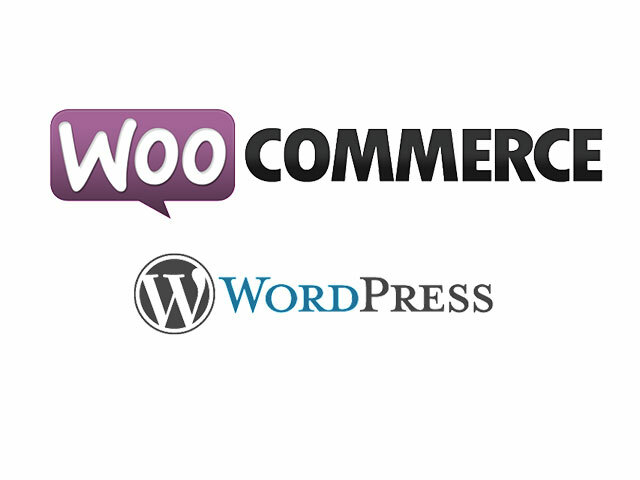 Best Free Sportswear WordPress Theme builds with Genesis Framework, shopping cart support by WooCommerce. 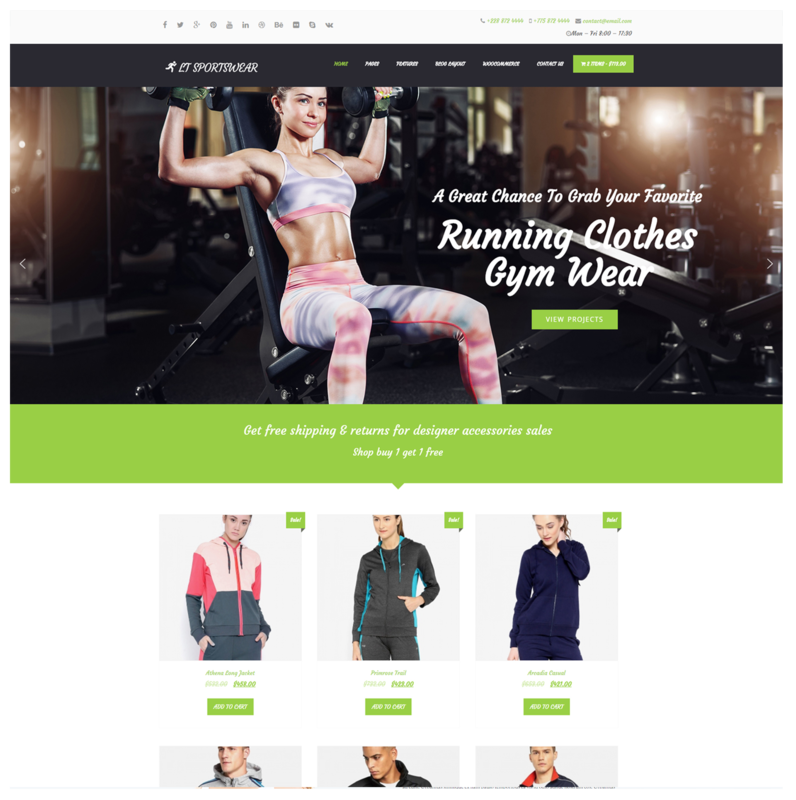 Use this Sportswear WordPress Theme and start your sports shop online right! This could be the competitive edge you’re looking for. LT Sportswear is a responsive WordPress theme which is suitable for any kind of online sports shop. 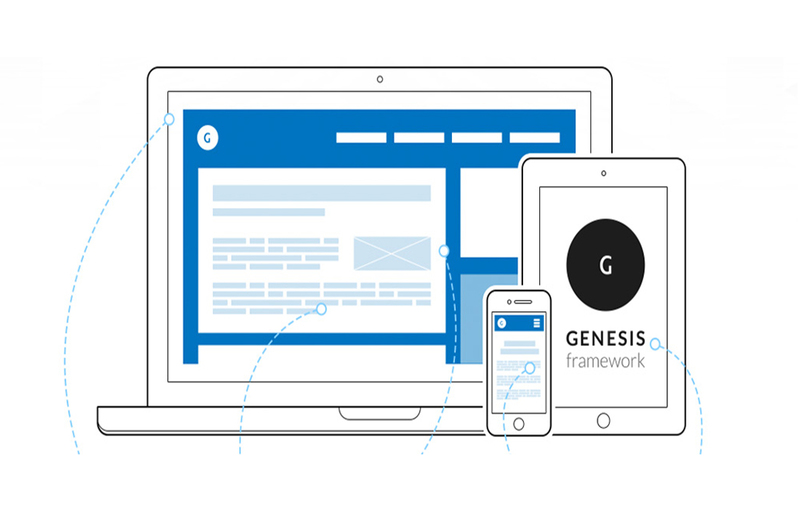 It develops on well-known Genesis framework with 4 color styles support, so you will find convenient when buliding your site with this template. Come with 100% responsive layout, LT Sportswear allows mobile users to find and read your site easily with amazing layout. The SEO-ready function is a fantastic addition because everyone wants to see their shop online on top of the search engines results lists. 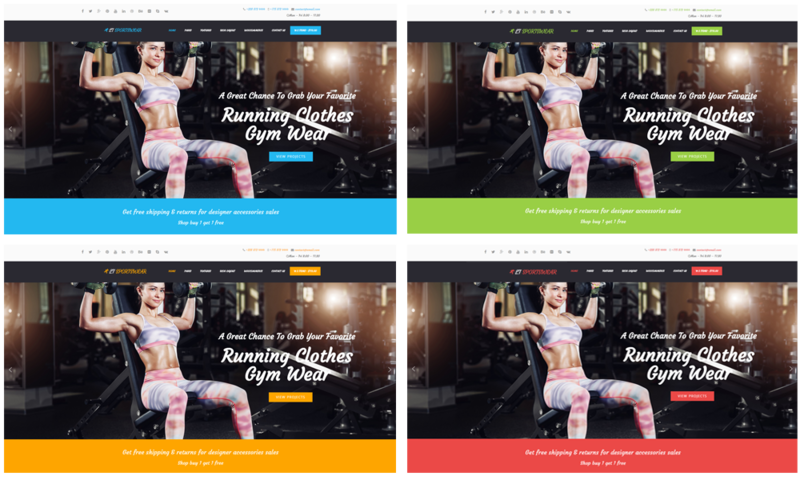 Our Sportswear WordPress Theme invites the viewer to check out your services and products using a professional color scheme and smooth graphic effects. Everything is done with taste and consideration to the viewer’s opinion and needs. Images and sophisticated graphics elements create a formal atmosphere, showing the possible you create the products seriously.